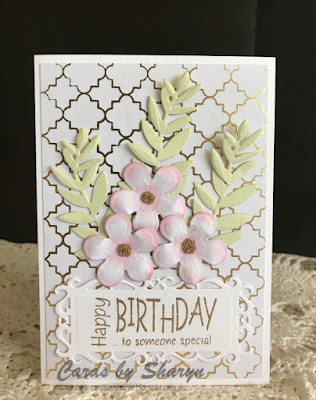 At last life is getting back to normal so I had a bit of time to make a card to enter in this months challenge over on the Scrapbook Boutique Blog. I love the look of black and white, it is so dramatic yet elegant. 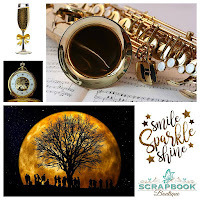 I have been very slack this year posting to my blog but I hope that is about to change now that my mojo is starting to come back. 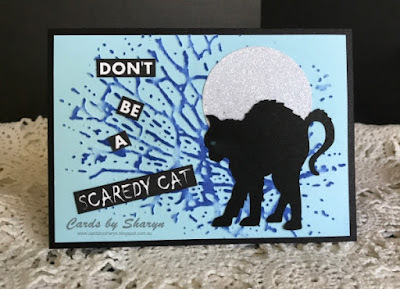 Some days I sit at my craft desk and just stare at a stamp or die and get absolutely nothing, so I just walk away again and achieve nothing. 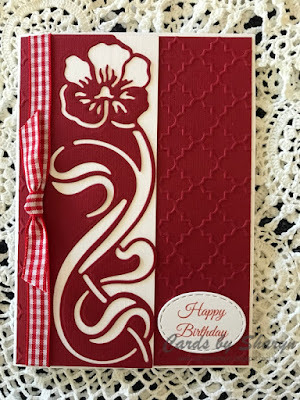 This card I made for the Scrapbook Boutique February Blog Challenge. The foil is very reflective and I had to practically stand on my head to get a half decent photo. After many attempts I finally got one that wasn't too bad. 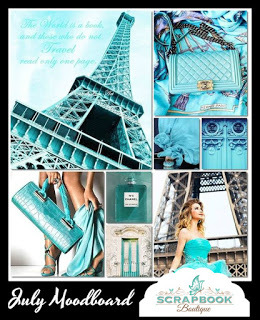 This is the mood board we had as inspiration. I used the Black and Gold colour scheme as well as the circle of the instrument. 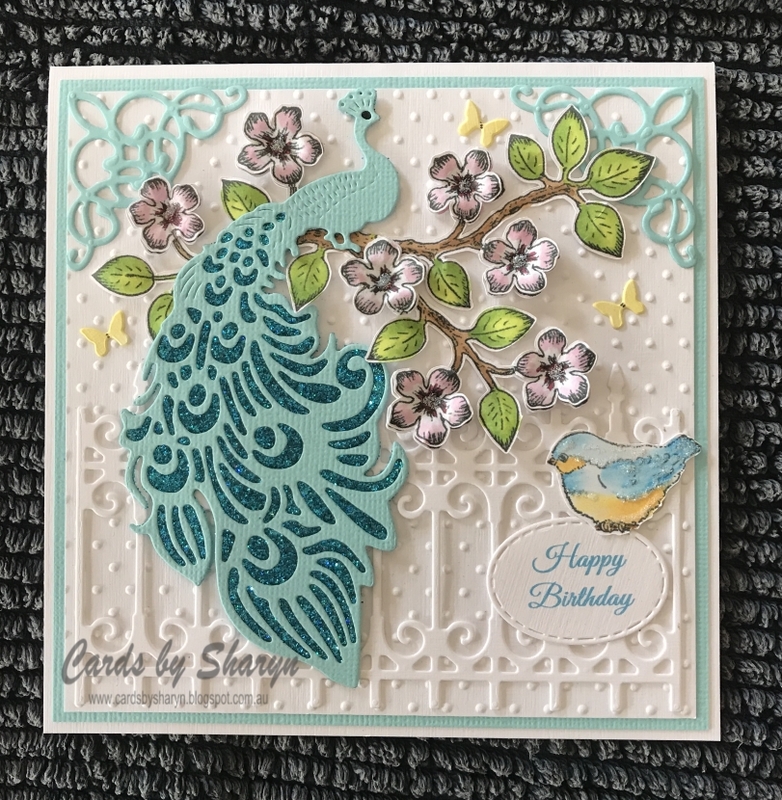 I have a number of these 'On the Edge' dies from Couture Creations but I'm ashamed to admit this is the first time I have used one. 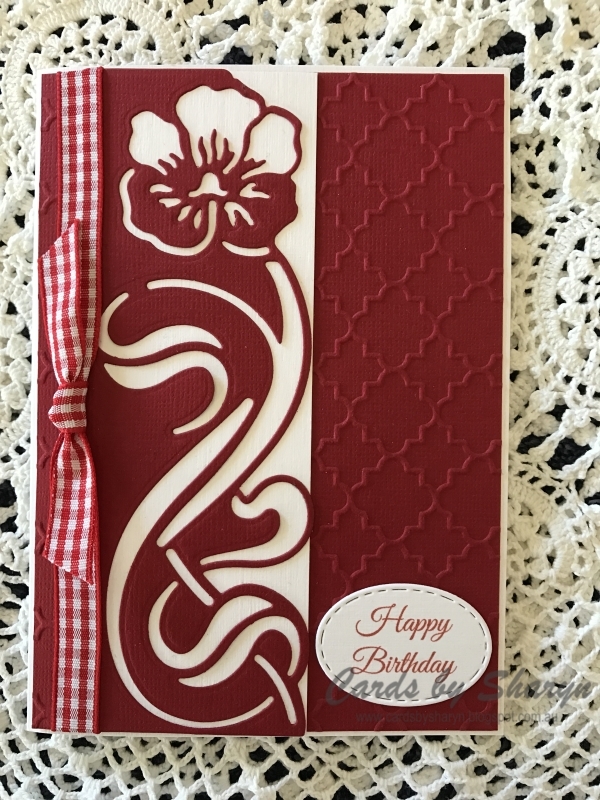 The one I used here today is called "Pansy Flourishes". 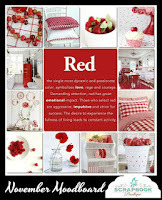 Red & White as my inspiration. 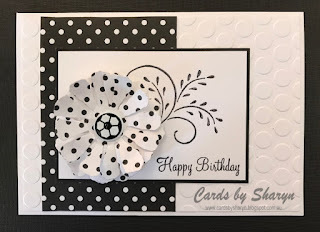 I would also like to enter this card in the Crafting from the Heart blog challenge. I have been resisting buying the GoPress & Foil machine for some time now but I caved in and purchased one. 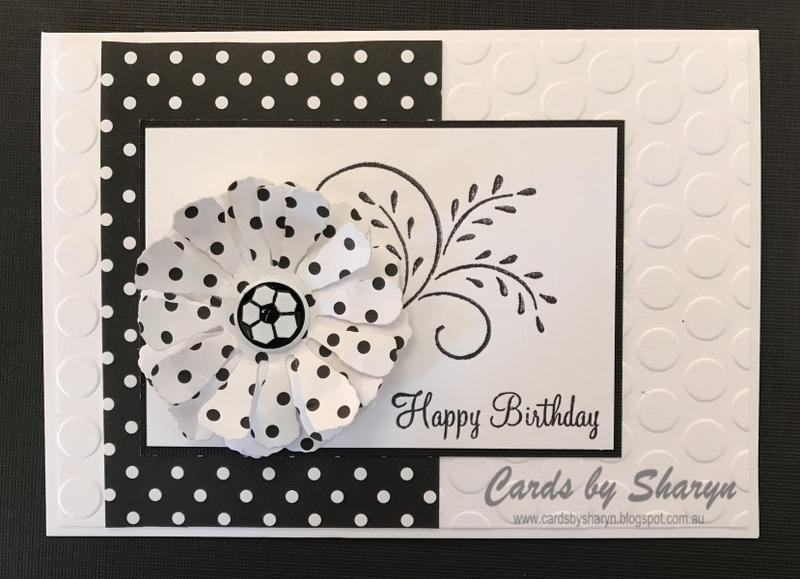 I have been experimenting a little and created the background for this card using an embossing folder. It's not perfect but for a first attempt its not too bad. 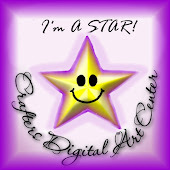 I am entering this card in the Scrapbook Boutique Blog Challenge. I used the pink and gold as my inspiration. 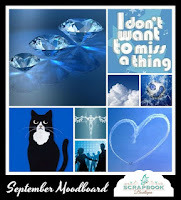 I am running late to get my entry into the Scrapbook Boutique Challenge this month. 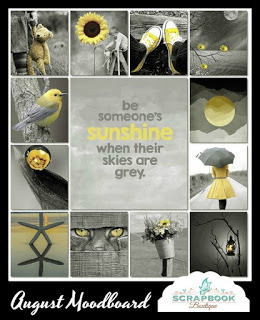 I used the cat and colour from the mood board as my inspiration. 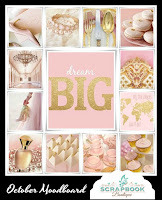 This is the card I am entering in this months Scrapbook Boutique blog challenge. Each month we are given a mood board for inspiration. 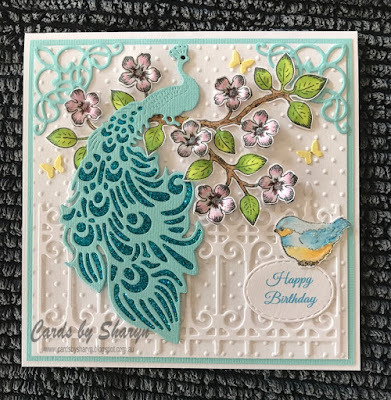 With spring just around the corner I decided to use the bird as my inspiration. 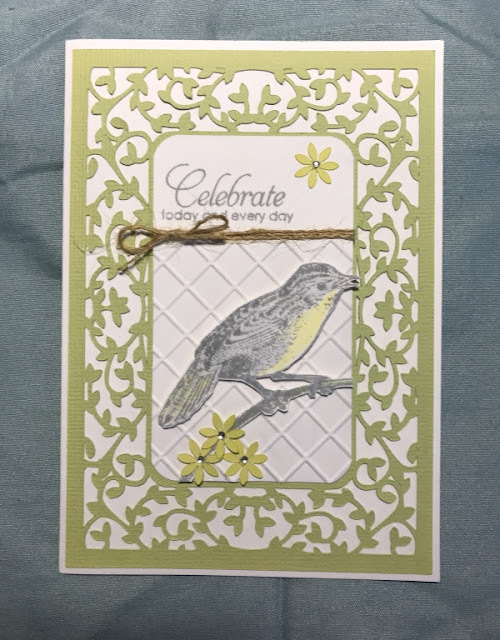 The background "leafy" panel was cut on the Silhouette Cameo. I stamped the bird with distress ink and did very little colouring as I wasn't sure how the Copic marker would react with the ink but as you can see it worked well. 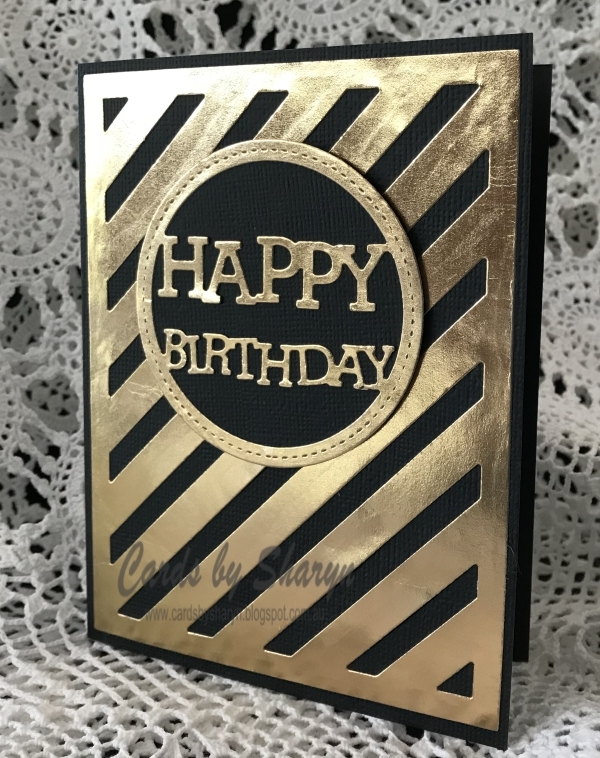 I used the colours from the "Mood Board" as my inspiration for this card that I am entering into this months Scrapbook Boutique Challenge. This is the Mood Board we had as inspiration. 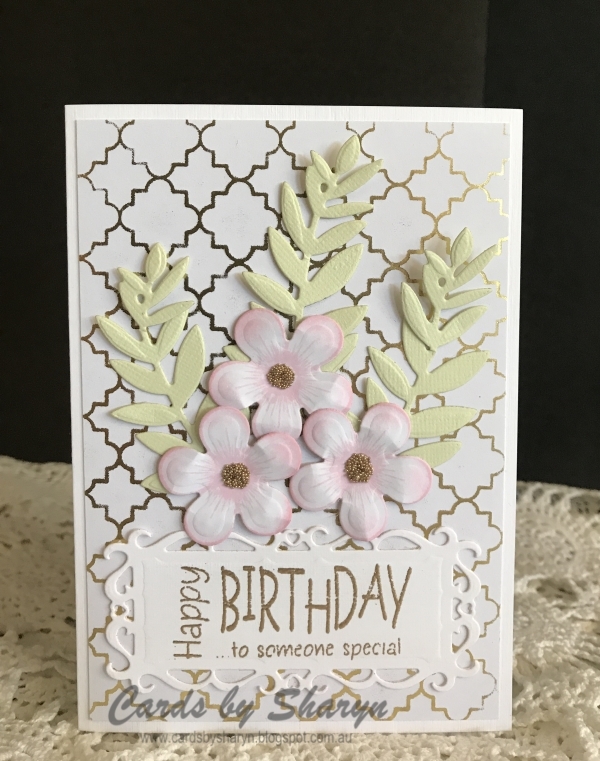 I have been stamping on and off for about 8 years now but enjoy most types of papercraft.